Android OS is the most widely used operating system for mobile gadgets. This is because Android is an open source operating system and can be used by anyone with modification of their own. This attracts developers to create applications, and mods that can be installed to change the way your device completely. One of these mods is Viper4Android. It is the best audio mod for Android beating Beats audio as well as Dolby Atmos. Viper4Android is also far better than DSP manager from CyanogenMod. This mod offers an extensive equalizer along with audio drivers that completely change the way your phone processes and delivers audio. There are so many features and options to customize the audio experience that you will fall in love with your device all over again. So, if you wanna go ahead and install viper4android on Android, here is a simple step by step guide on how to do so. Without wasting any time, lets get to it. 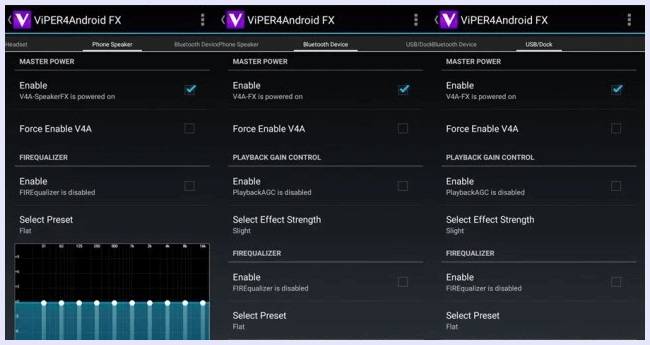 How To Install Viper4android On Android. 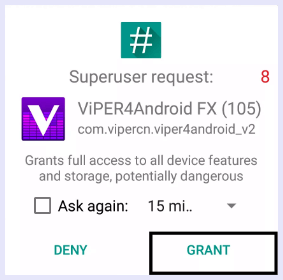 Given below is a simple step by step guide for installing viper4android om your Android device. Follow the steps carefully as these may harm your device. Now that you have a rooted device, follow the steps below. Step 1. Download and install BusyBox from the Google play store. The link is given below. Step 2. Open the BusyBox app, and install the BusyBox scripts on your device. Make sure you provide the root permissions. Step 3. Download the viper4android apk for your Android version from the links given below. Android version 2.3 to 3.0 – Download. Android version 4.0 to 6.0.1 – Download. Step 4. Install the apk file that you downloaded and open it. Step 5. 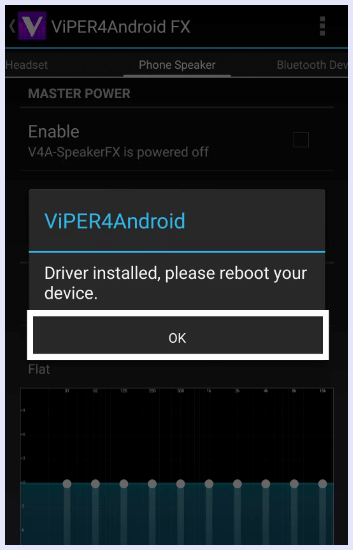 On first opening, viper4android will ask for root permissions and install audio drivers to you device. Click on update drivers. Step 6. Then your device will reboot. After the reboot open the viper4android app again and start using the awesome features of the mod. Note :- If the viper4android drivers fail to install, try changing the SELinux settings to “Permissive” from enforcing. For this purpose, use the SELinux mode changer app. 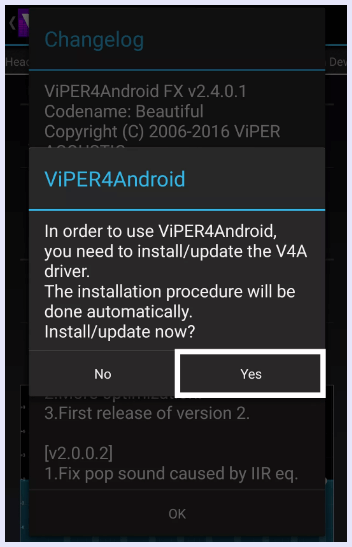 In conclusion, this is a simple step by step guide to install viper4android on Android device. Please perform these steps carefully because they may brick your device. For any help, assistance, or queries, feel free to contact us, or leave a comment below.